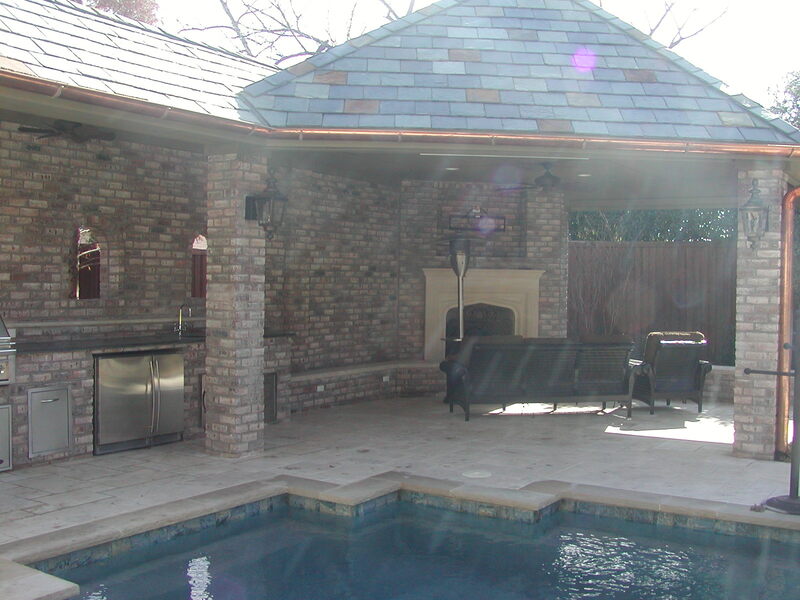 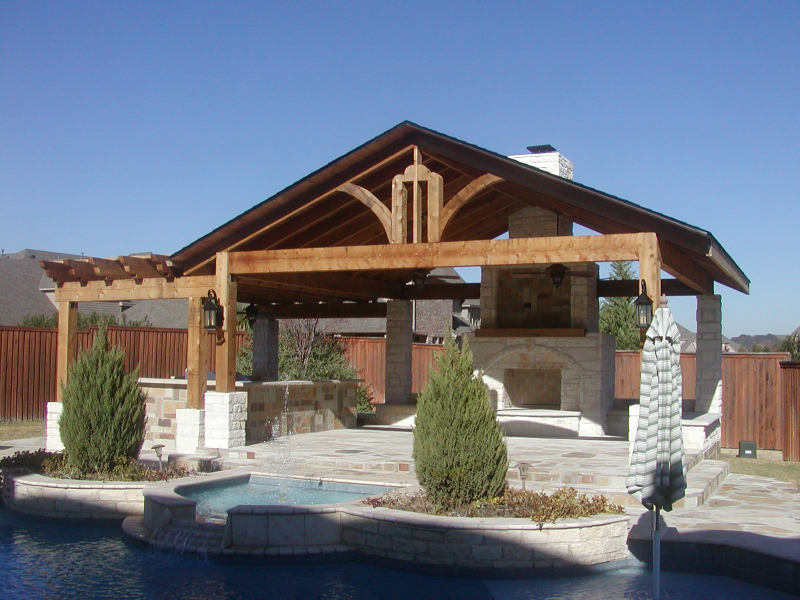 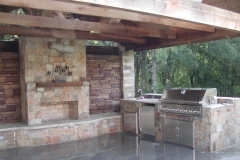 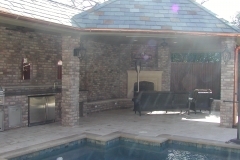 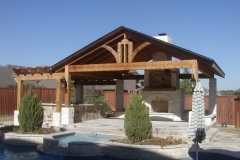 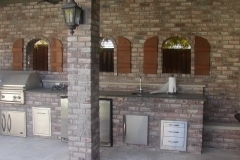 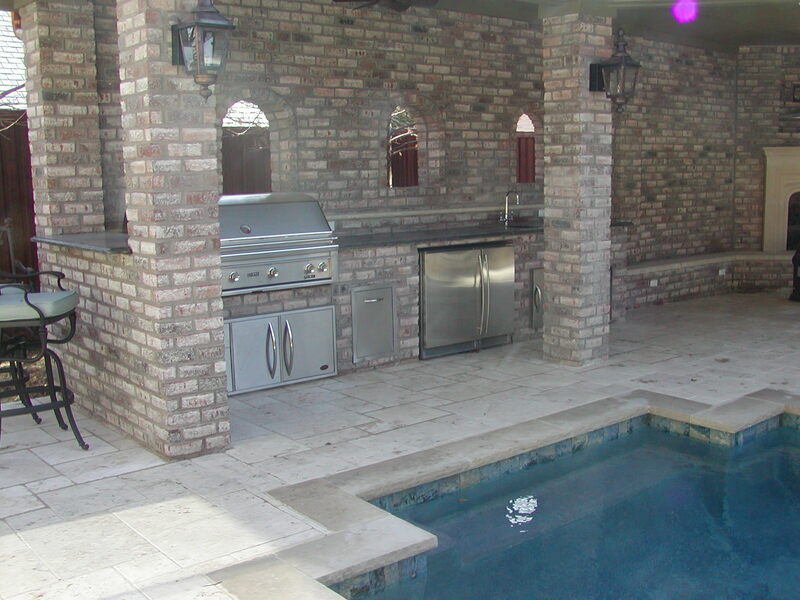 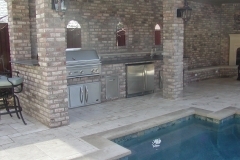 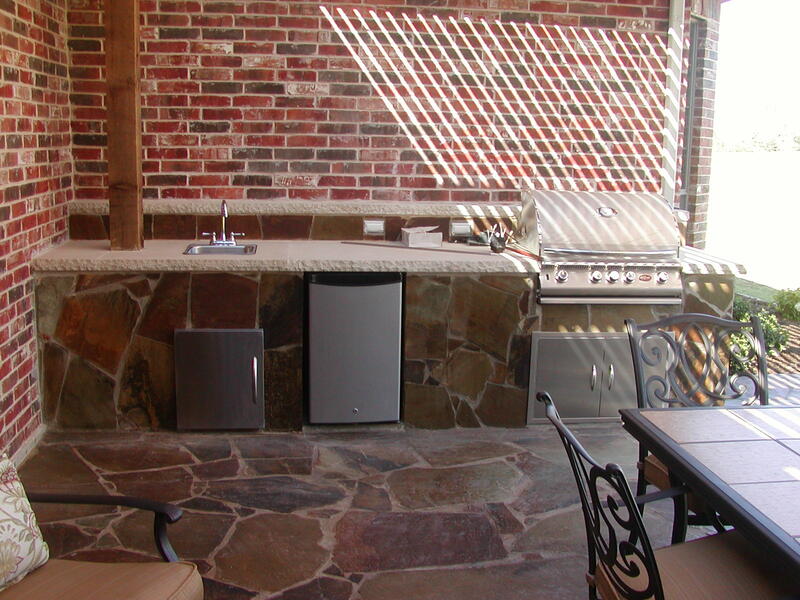 Scott Design & Construction -Cabanas in Allen and McKinney Texas! 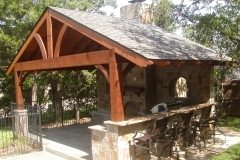 Cabanas can add a separate gathering place to your backyard. 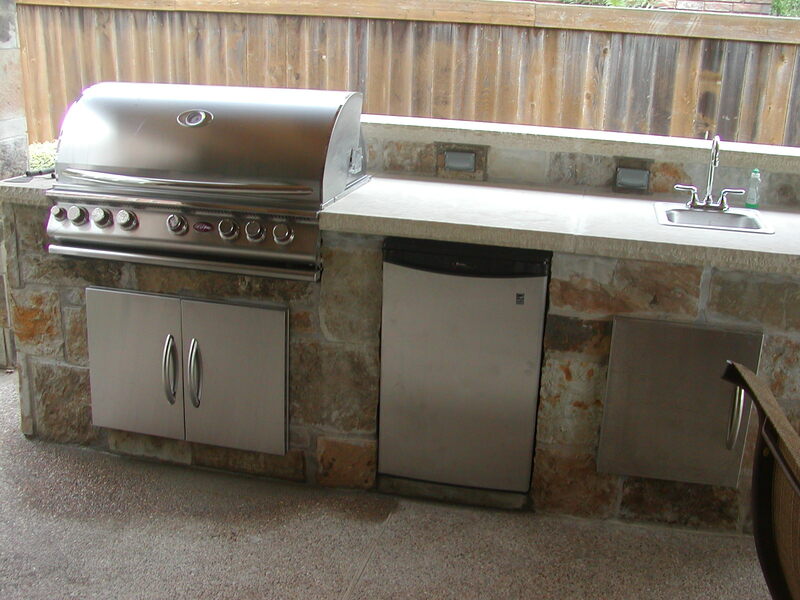 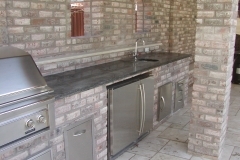 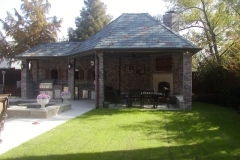 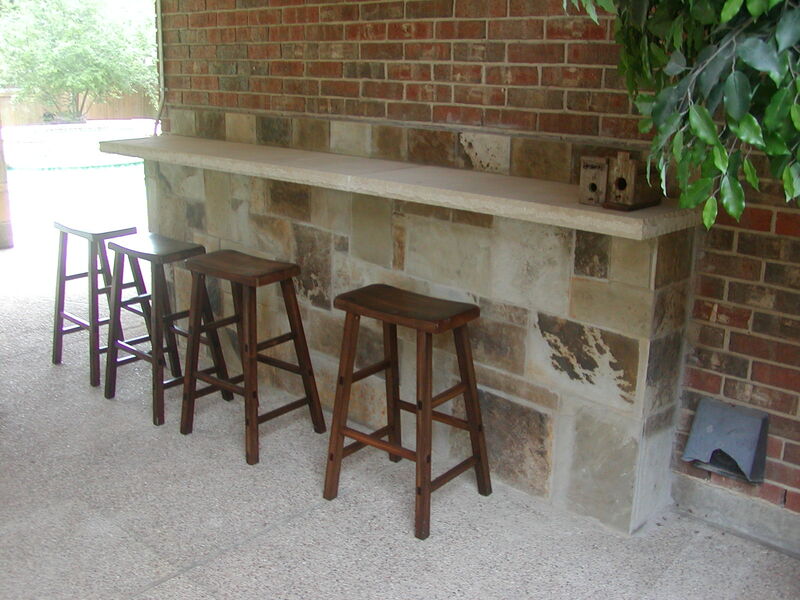 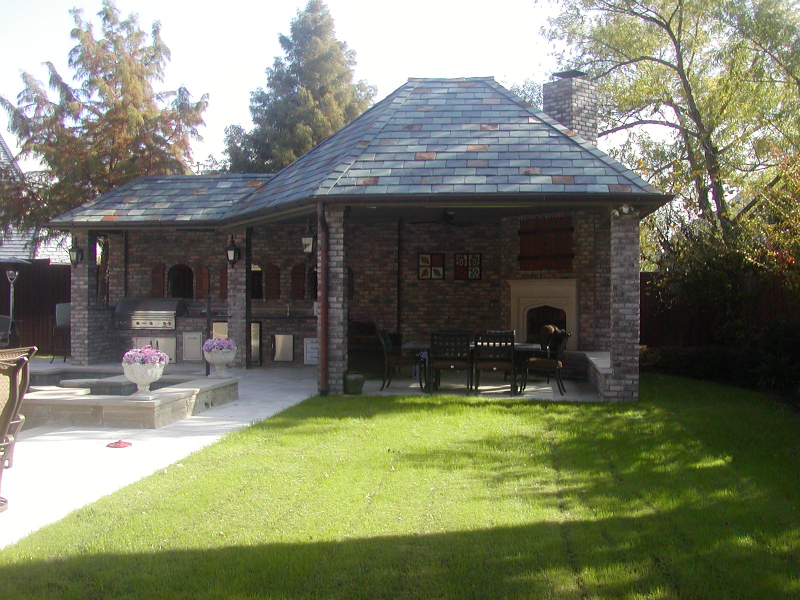 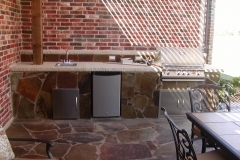 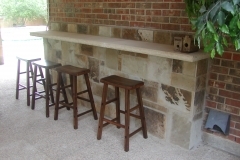 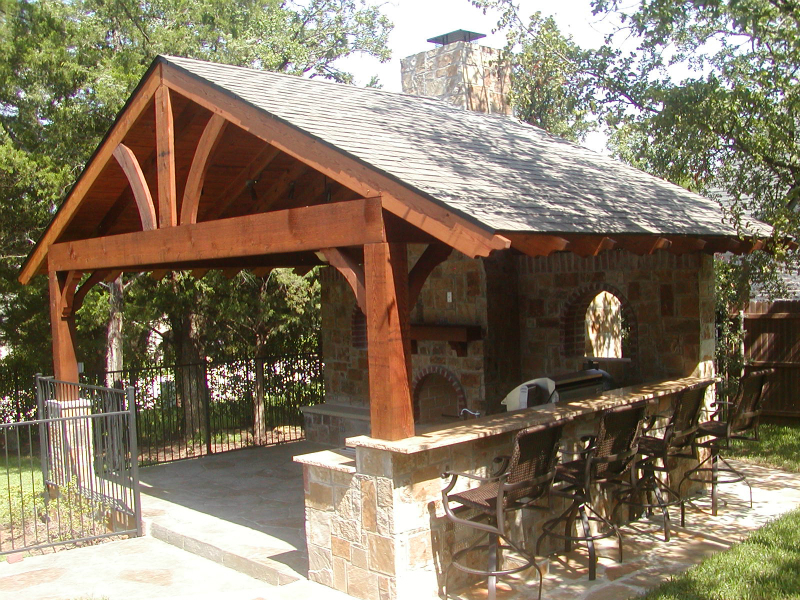 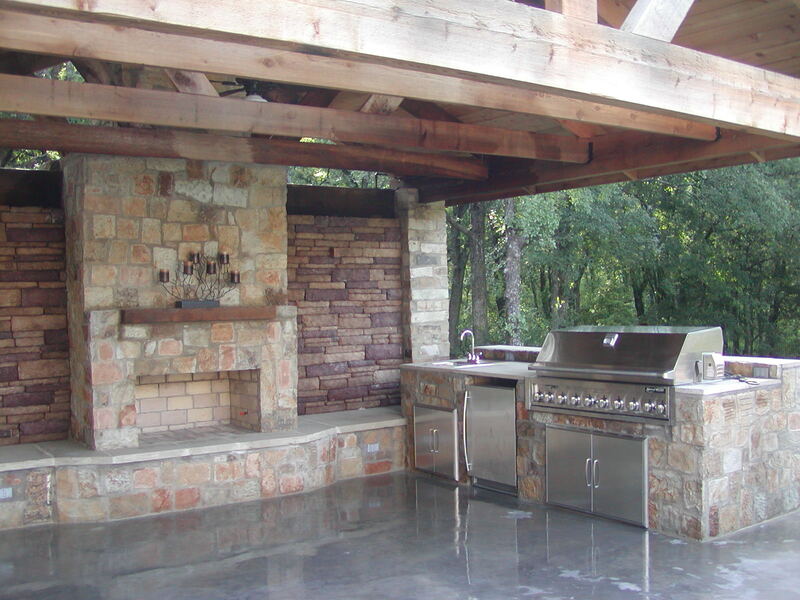 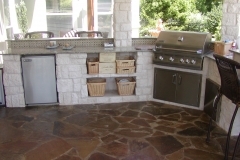 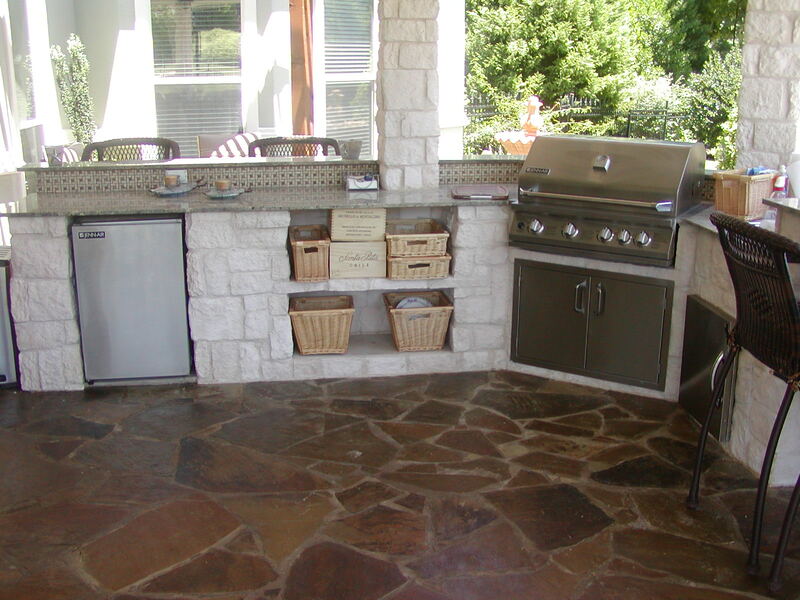 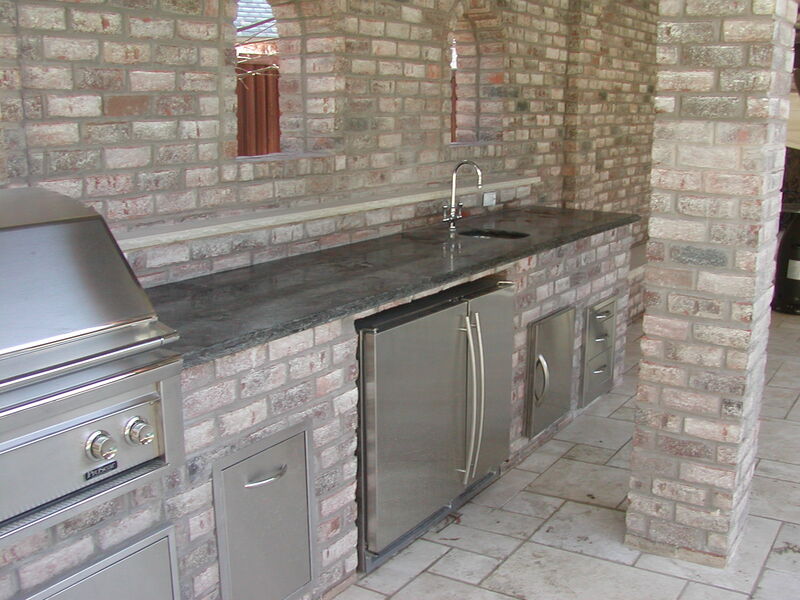 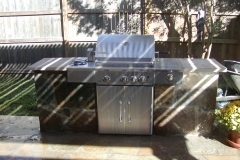 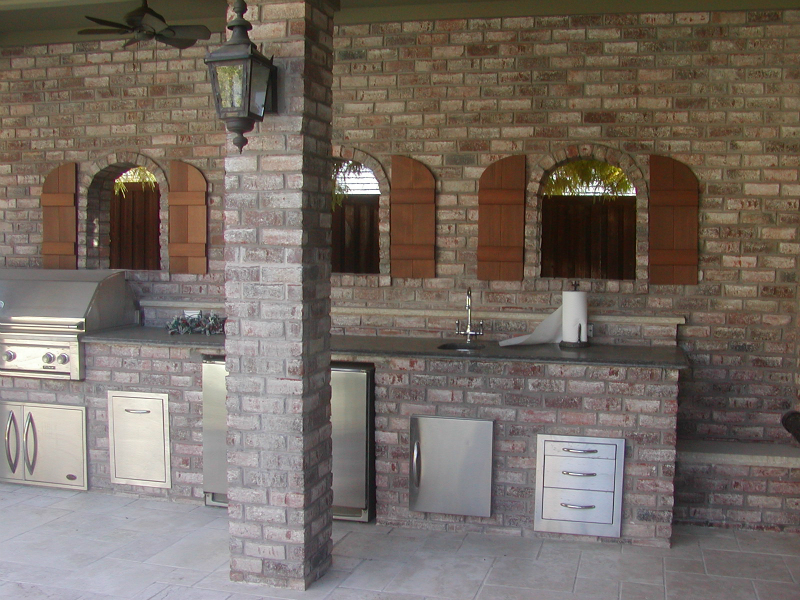 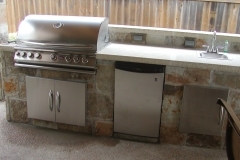 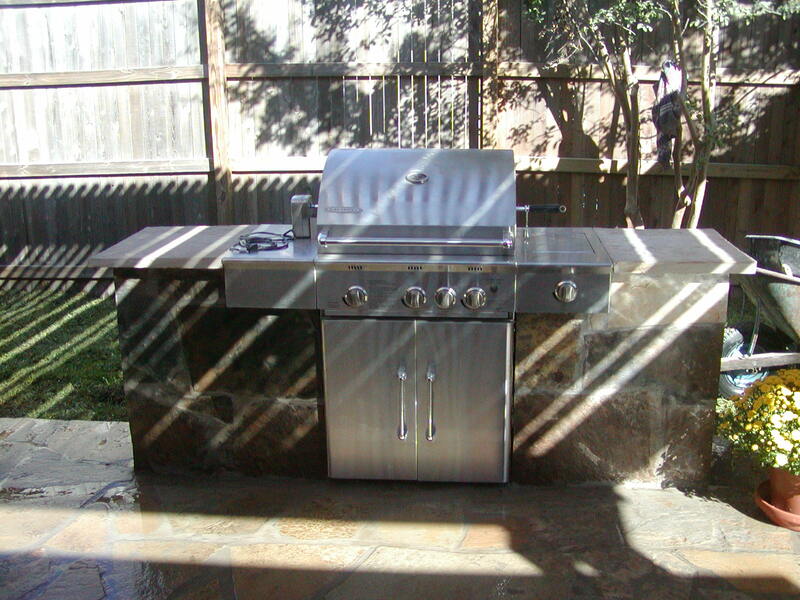 They are stand alone structures that can offer a seating area with a fireplace or an outdoor kitchen that allows the cook to spread out. 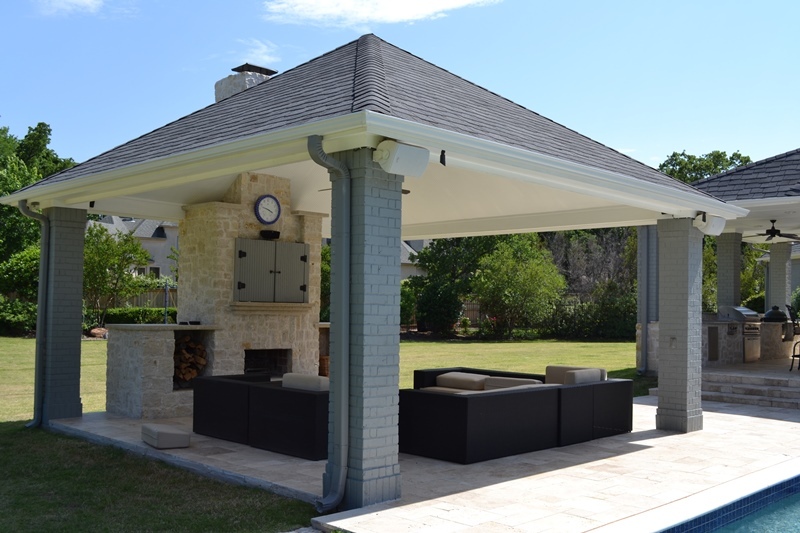 Scott Design & Construction can help you with placement and design of your cabana to create the perfect conversation area.